PRECIOSO DEPARTAMENTO, DISFRUTAMOS MUCHO. GRACIAS BYT. The apartment was awesome, clean and in a perfect location. 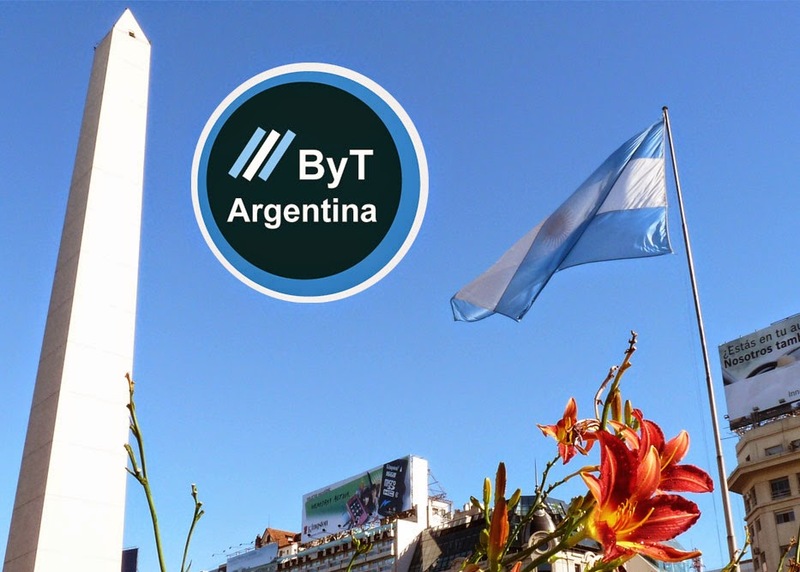 I will rent through ByT Argenina again and refer to all my friends.